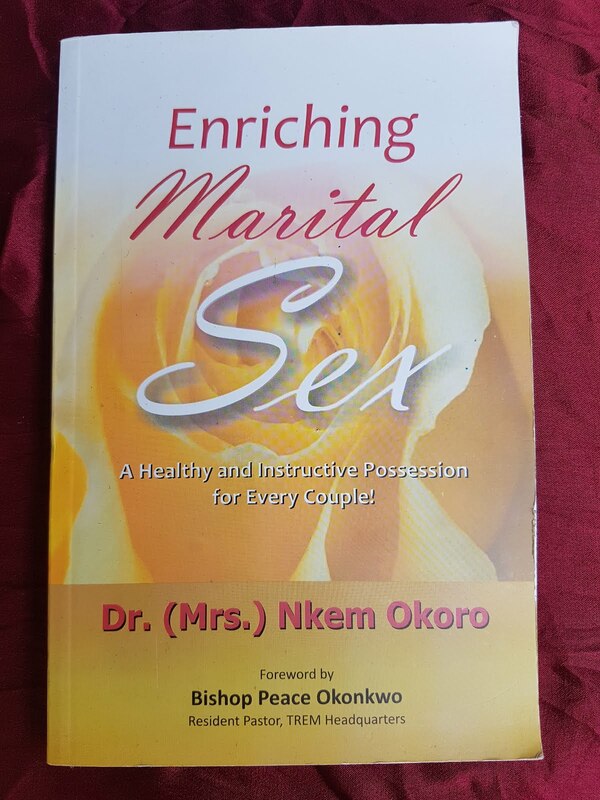 An apparently angry and frustrated ex-President Olusegun Obasanjo has written what clearly competes as one of the most acerbic letters in modern history to President Goodluck Jonathan, accusing him of ineptitude and of taking actions calculated at destroying Nigeria. “Nigeria is bleeding and the hemorrhage must be stopped,” Mr. Obasanjo said in the 18-page letter dated December 2, 2013 and exclusively obtained by PREMIUM TIMES Tuesday. 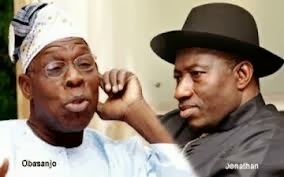 In the detailed letter, dripping of anger , frustration and what appears a genuine concern to rescue a nation on the brink, Mr. Obasanjo lamented that Mr. Jonathan had become terribly divisive and clannish, destroying his own party, polarizing the country along regional and religious lines and ridiculing Nigeria in the comity of nations.